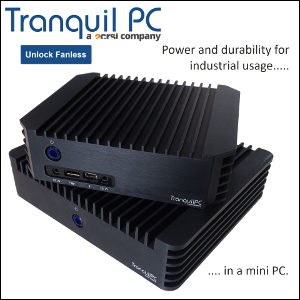 The most powerful 4 x 4" NUCs ever feature 28W processors and Intel's Iris Plus Graphics 655, good enough for light gaming and gorgeous 4K visuals. 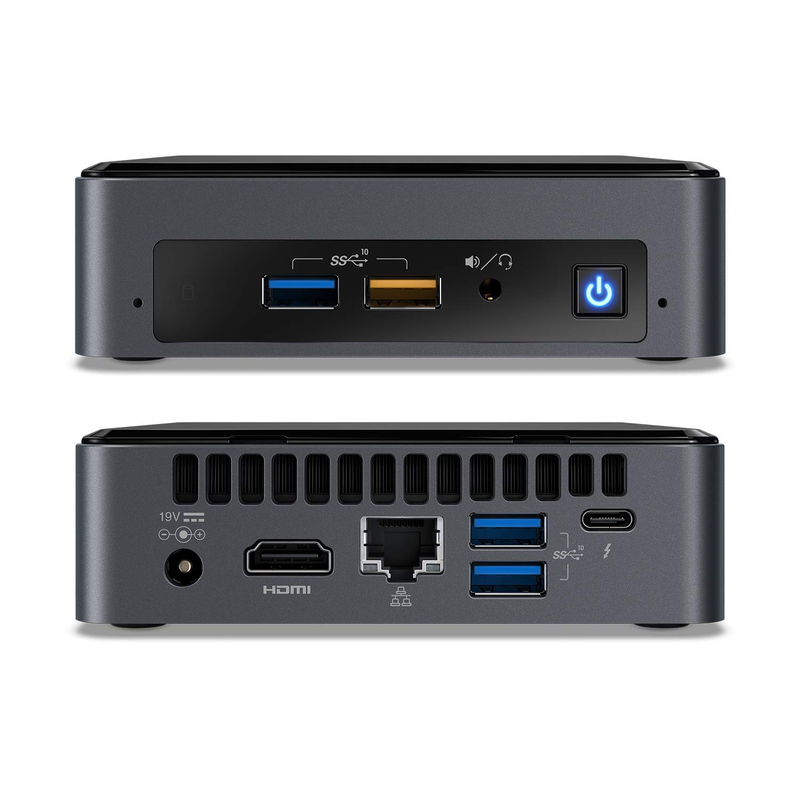 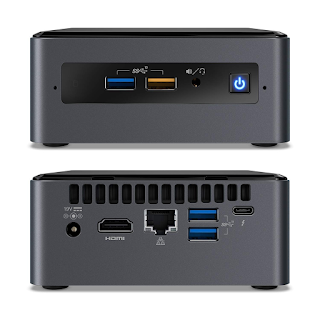 Available for about $400 (i5-8259U) and $500 (i7-8559U) the mini desktops are actively cooled but a fanless case is still in the cards according to our sources. 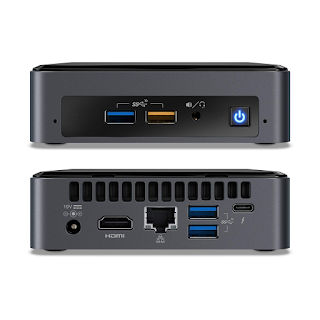 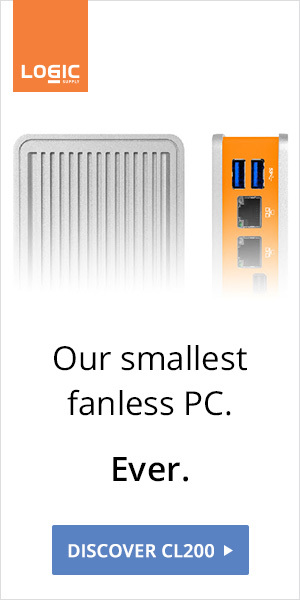 For something fanless out of the box, check out ASUS PN40 (Celeron N4000) or MSI Cubi N (Pentium N5000).